It is possible the Lochness Monster has finally been found. A 50 year old discovery of fossils from the Isle of Skye in northern Scotland has been reexamined and scientists are sure they have discovered a new prehistoric species of Ichthyosaur. 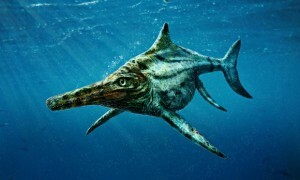 Ichthyosaurs were marine predators dating back to the time of the dinosaurs on the earth 170 million years ago. They fed on fish and other marine creatures and shared the seas with other long necked dinosaurs. The fossils are only large enough to fit inside your hand, but scientists have made reconstructions to show what the creature, about 14 feet in length, might have looked like. Brian Shawcross, a local enthusiast, discovered the bones and donated them to a museum instead of selling them on eBay. 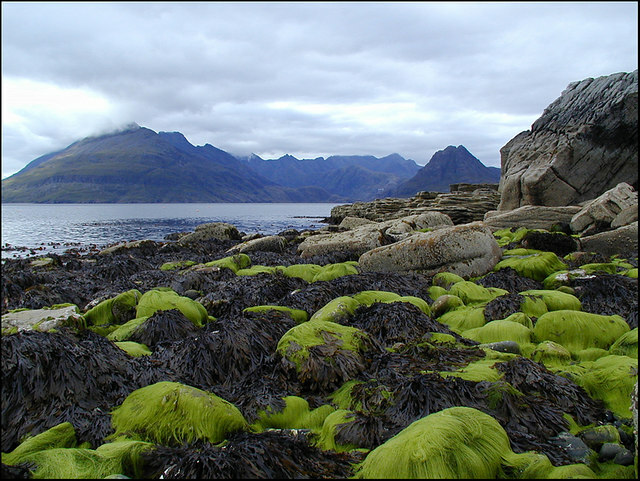 The museum in turn named the prehistoric creature after him, giving it the scientific name Dearcmhara shawcrossi, one of the few species to have a Gaelic name.